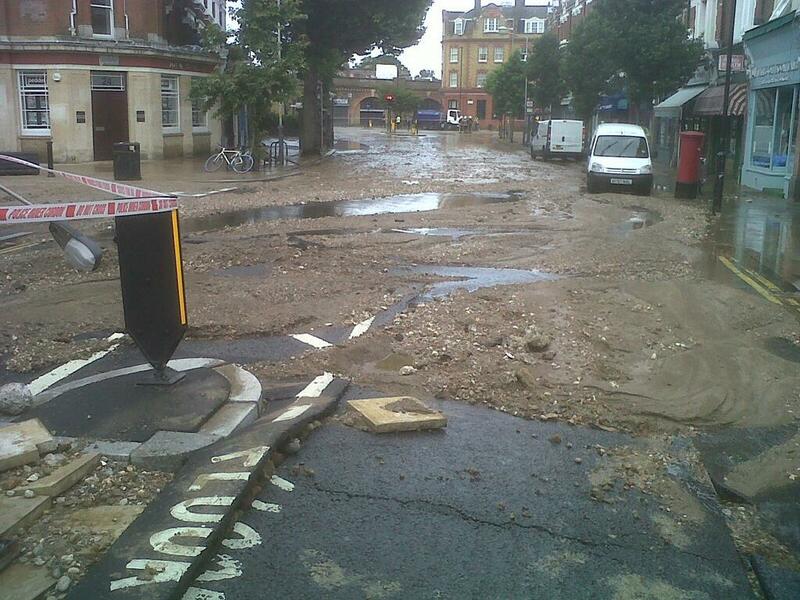 Extensive Flooding in Herne Hill – 7th August 2013 (photos). 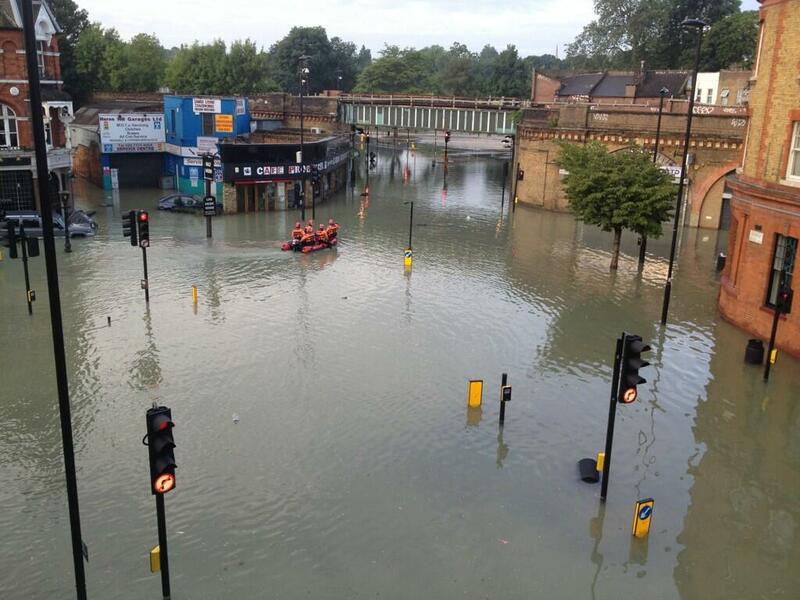 Thoughts with traders and residents. 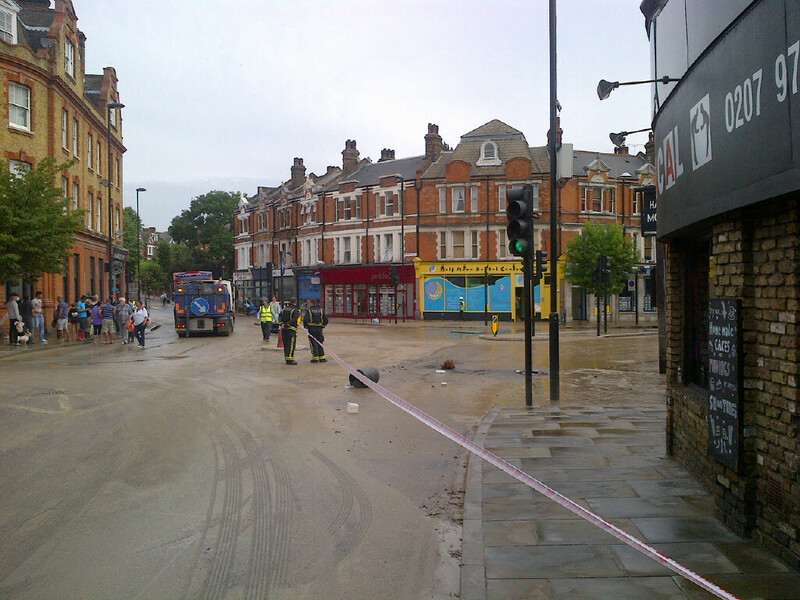 Our Turney and Burbage thoughts are with our friends, traders and residents in Herne Hill affected by a flood from the early hours of Wednesday 7th August 2013. 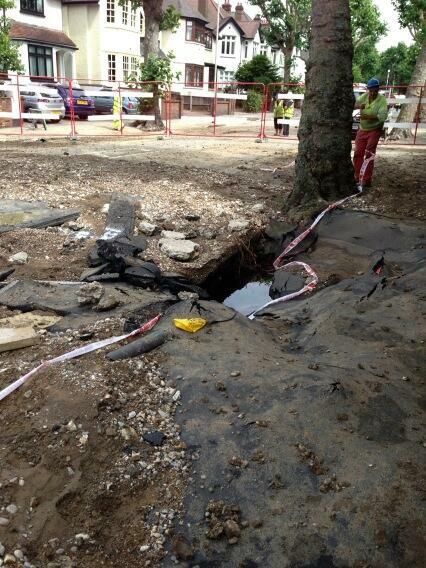 There was extensive flooding close to the junction of Half Moon Lane and Stradella Road caused by a burst water main. 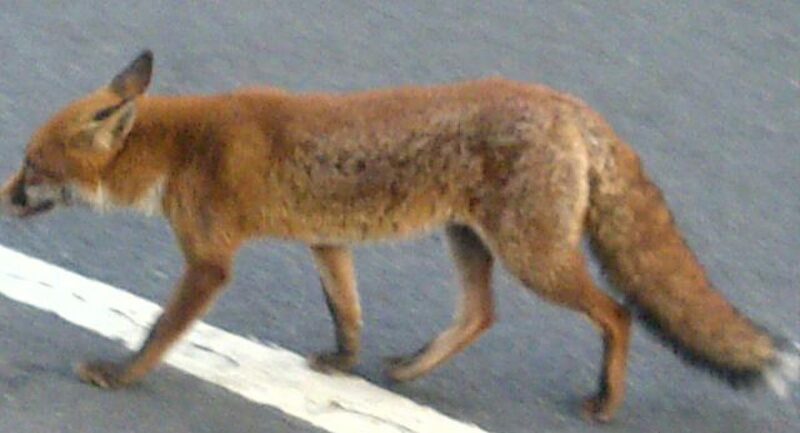 The incident took place at around 5am and the LFB, Police, the council and highways officers were quickly on the scene. 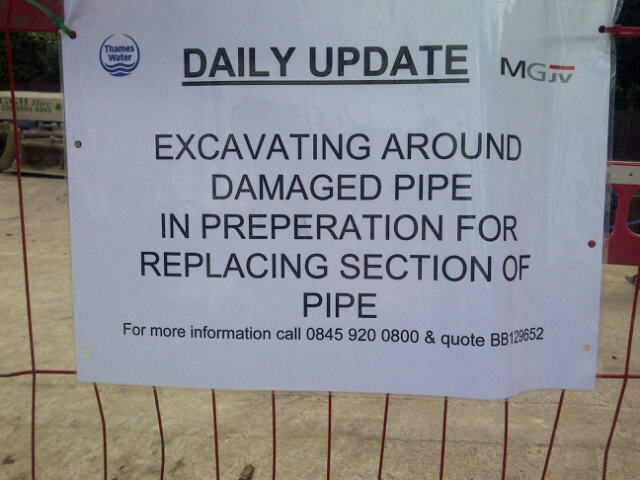 (Report added 4.30pm, 8th Aug 2013). More photos added. 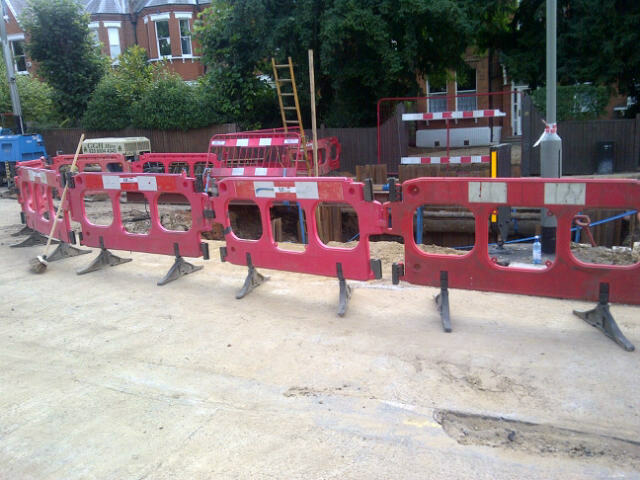 Thames Water have fixed the pipe, and estimate that the repair of the road and pavement affected by the flood will continue into late next week. 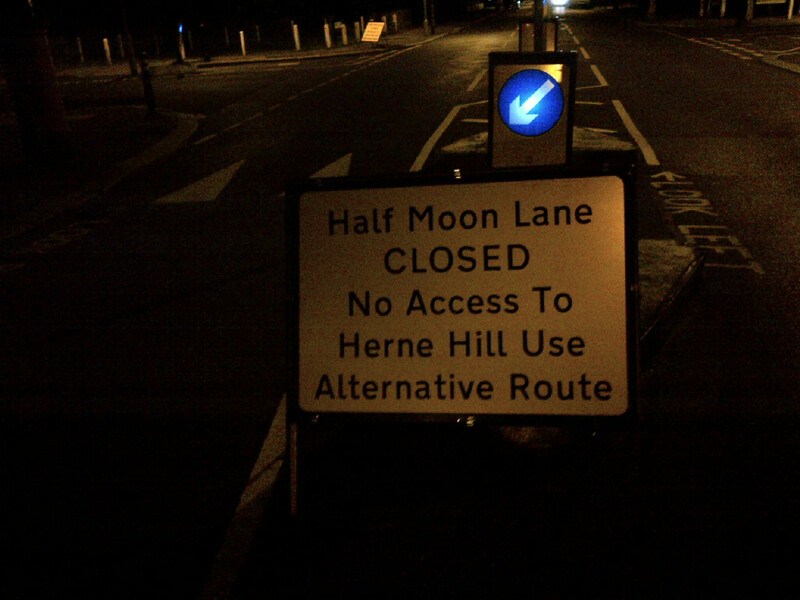 To be kept updated on this incident please text ‘Halfmoon’ to 80007. 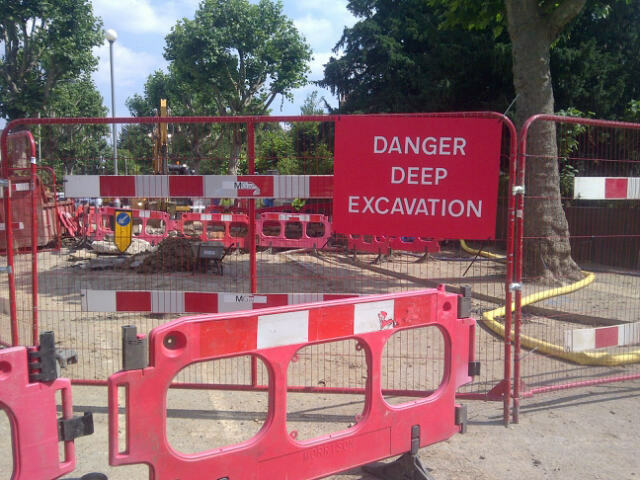 There is a residents’ meeting at 6pm Tuesday 13 August at Herne Hill Baptist Church with Thames Water. 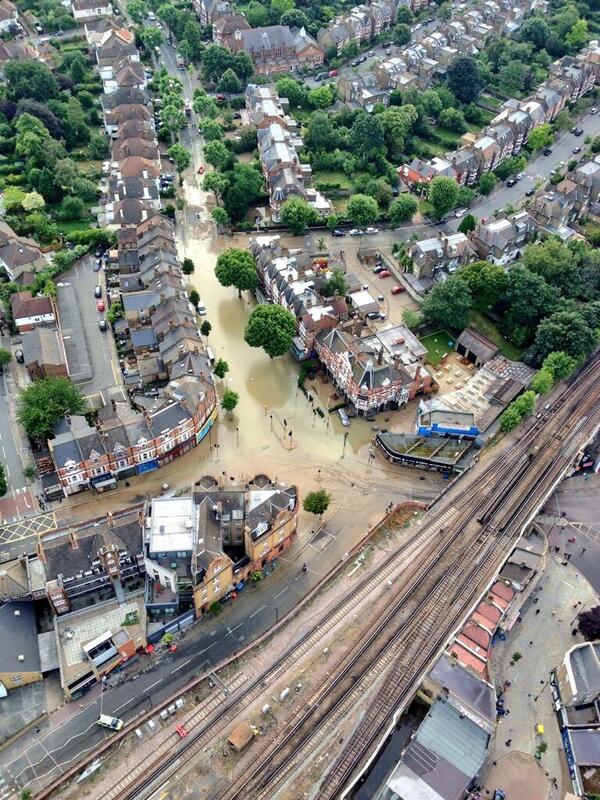 It is estimated 32 businesses and 2 residents were directly affected by the flood, mainly in Southwark. 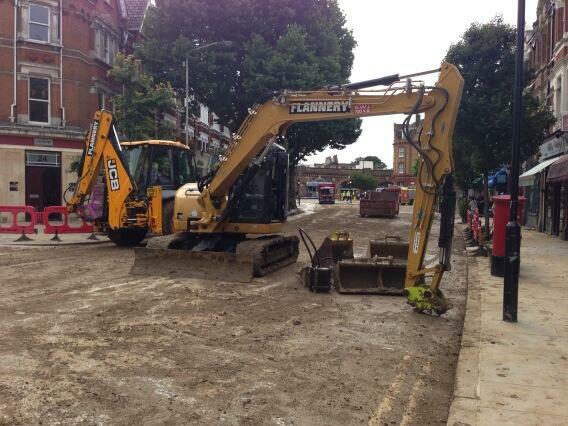 The Lambeth side of Herne Hill is open for business so please support the traders there.